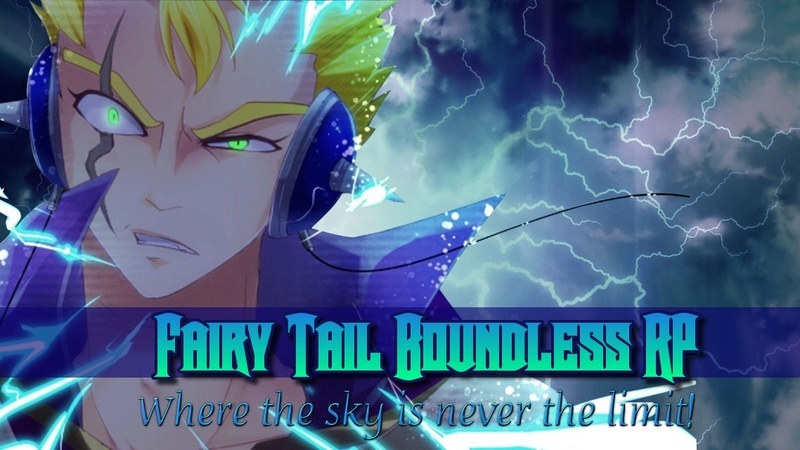 That's right, Fairy Tail Boundless RP is now re-opened for beta phase. We had a bumpy Alpha that resulted in the closing of the site but, hopefully Beta will go more smoothly. As such, a lot is still fairly the same as it was in Alpha, so for those of you returning, you shouldn't be too confused. As for those of you who are new, it might be a bit confusing. First, the Alpha Phase Guild Master Bonus, will remain in effect for the duration of Beta. I will also be allowing those who become guild master of a guild, to choose a new name and symbol over the already changed name and symbol. This means, if someone who was guild master of a guild during Alpha changed their guild's name and symbol, you can override it and pick new ones if you get their guild. Second, we no longer have the site's default chatbox, it proved to be very glitchy. Therefore, we ave switched over to using Discord, a voice and message chat service that is similar to Skype and Team Speak only its 100% free to use. However, like Skype and team speak, you need to have/make an account to use it. Now, its not required for you to join the chatbox especially if you're not one to use Forumotion chat boxes but, if you wish to socialize with fellow members outside the forum sections, its your best option. Third, As mentioned above, we now have a site NPC system, what this is, is that there will be NPC creation for members who wish to have an NPC companion for plot reasons and etc. Different NPCS can be purchased in the shops. You can then go create your NPC under the 'character registration' section in 'W.I.P NPC Characters'. For full details, please visits Rules and Regulations. Fourth, The site will now follow the seasons and months of the real world to help keep track of liquid time in threads, so no one can get away with multiple threads that happen at the same time. Fifth, Slayer Force has been added to the Slayers info under Magic Rules. So now, for those of you who become a dragon, god, or devil slayer on the site must follow the force rules in order to activate dragon, god, or devil force. Lastly, when I first started construction on the site, I did a clean sweep of the forums, archiving all applications, threads, and etc. If any of you wish to reclaim your characters apps ad etc, please let staff know so they can move it back for you. If you plan to make a new character, your old apps will remain in archives.